Serene and stately. 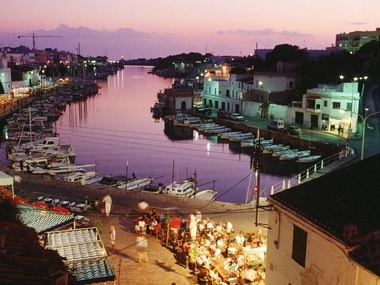 The island of Minorca emerges majestically from the depths of the Mediterranean. 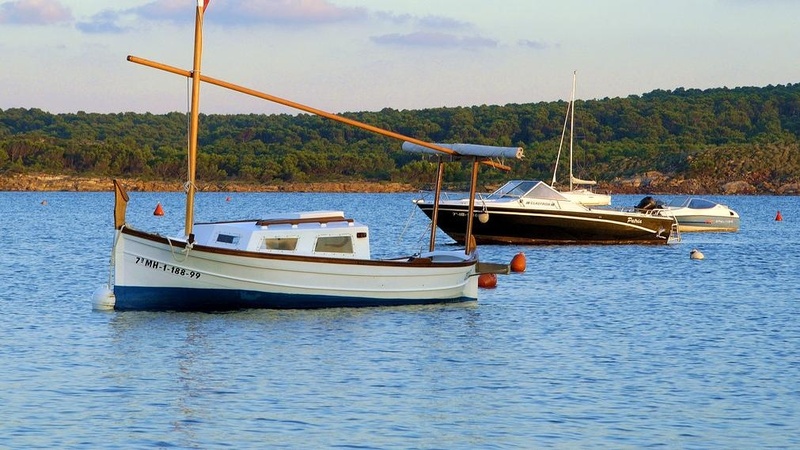 Its crystal-clear waters lap gently on the shores of quiet secluded coves and bathe picturesque fishing harbours. 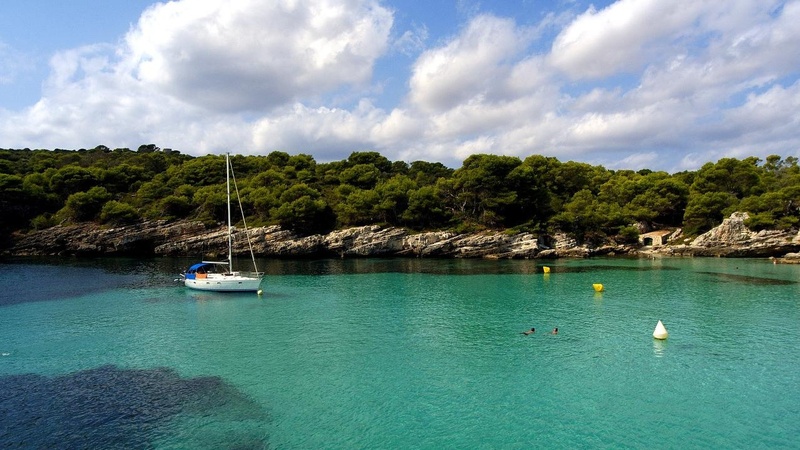 Minorca was declared a UNESCO Biosphere Reserve in 1993. 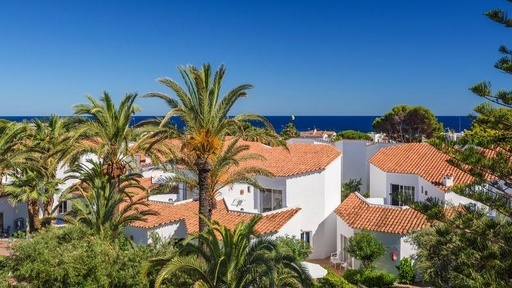 More than 200 km of coastline set against a virtually unspoilt natural backdrop earned the island recognition from this international organisation and each year it draws flocks of visitors eager to discover a natural haven away from the hoards of holidaymakers. 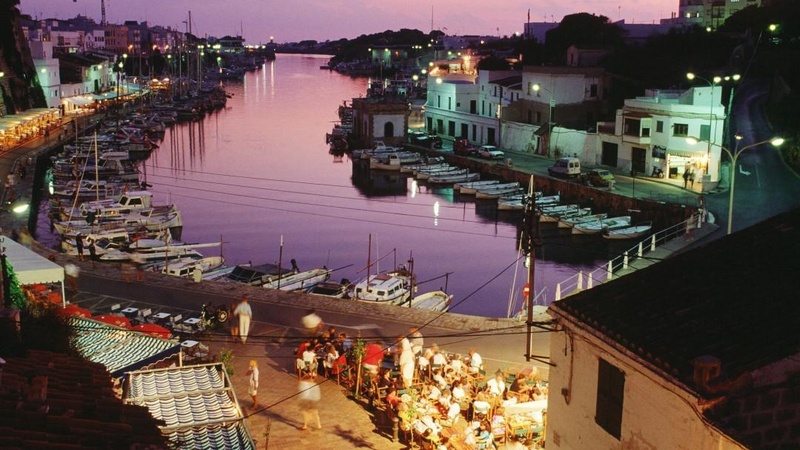 The island of Minorca boasts a vast cultural tradition that dates from its Pre-Talayotic origins to the most avant-garde trends. 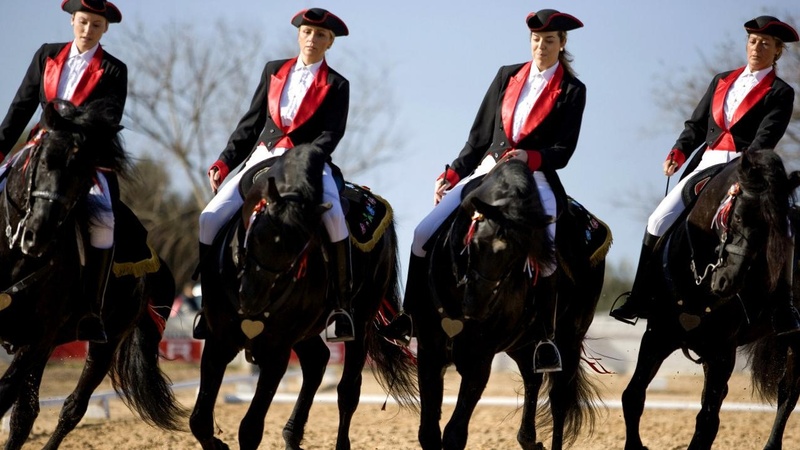 Its popular horse festivals are internationally renowned, adding the perfect finishing touch to a holiday experience bathed in the island’s characteristic mild Mediterranean climate. The "no refund" tariff does not contemplate in any case the return of the full price. 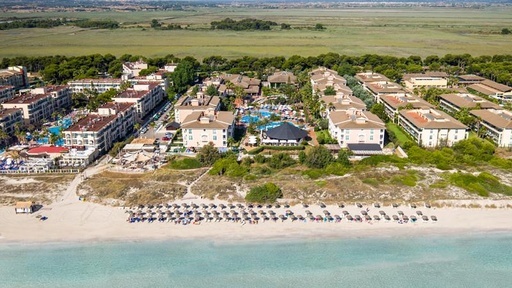 The price of the reservation will be charged at the moment of the confirmation, independently of the date of arrival of the guest. 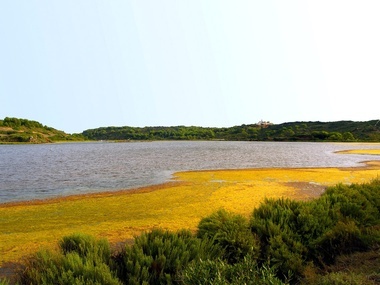 Minorca is committed to conserving its environmental heritage for future generations. 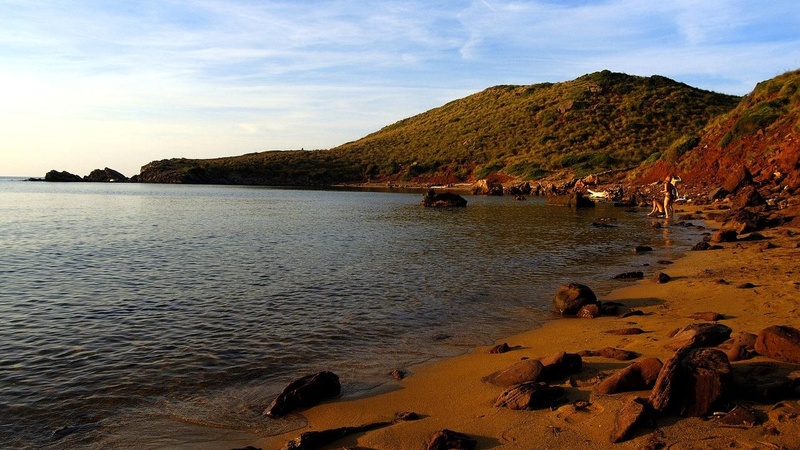 Five nature reserves, a marine reserve and no fewer than nineteen Natural Areas of Special Interest are clear proof of just how seriously the island’s residents take their commitment to their natural habitat. 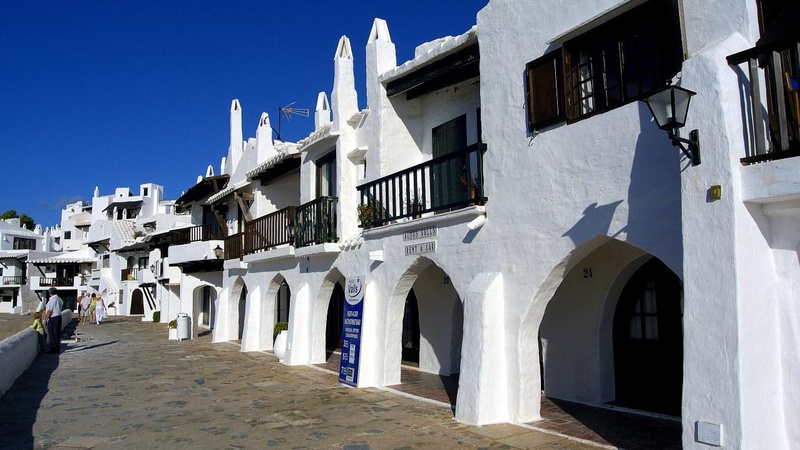 Minorca’s gastronomy is a delicious mix of the various civilisations that have made the island their home over the centuries. Naturally, it includes a number of exquisite fish and shellfish dishes such as its hallmark caldereta de langosta (lobster casserole). Among the many superb cured meats, carnixua (a spicy pork sausage), camot or cuixot (a fatty sausage similar to black pudding) and sobrassada (a soft, mild sausage) are probably the finest. 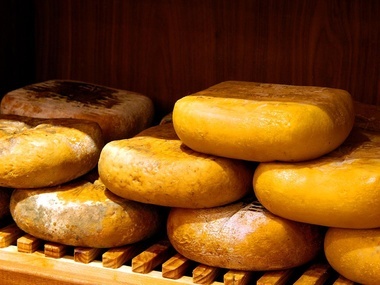 Mahon cheese, which is appreciated by lovers of fine food all around the world, is made from cow’s milk and holds a designation of origin. 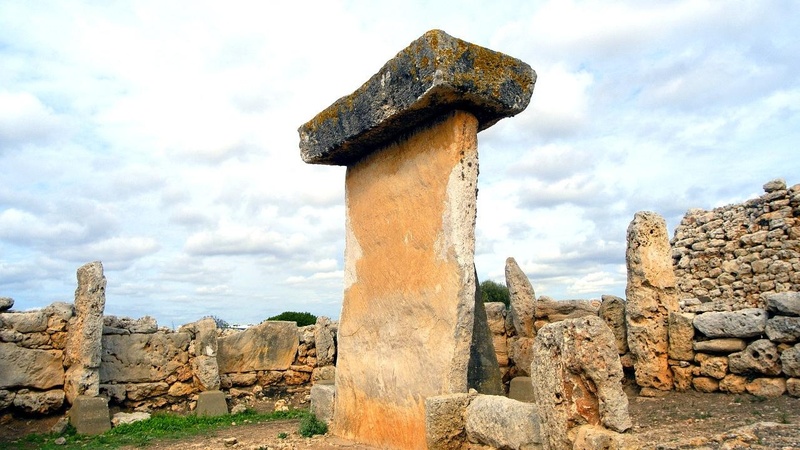 Large numbers of megalithic constructions dating back to the Iron and Bronze ages can still be seen on Minorca. 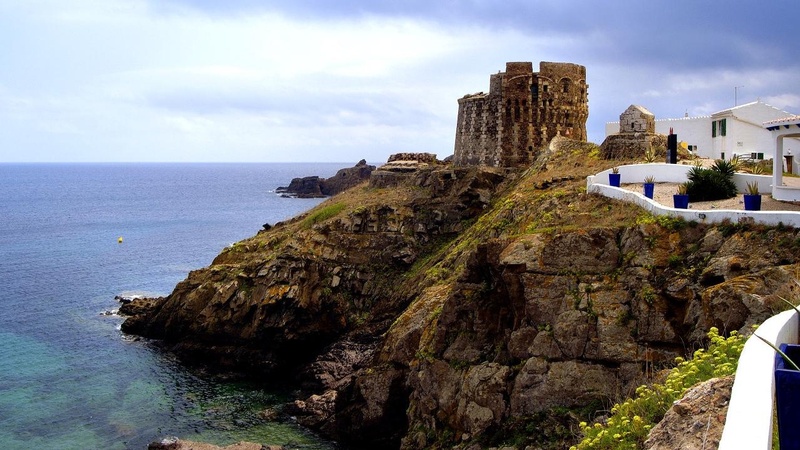 A familiar sight are the taules, two large blocks of stone arranged in a T-shape and which can rise up to impressive heights of more than 4 metres and are unique to the island. 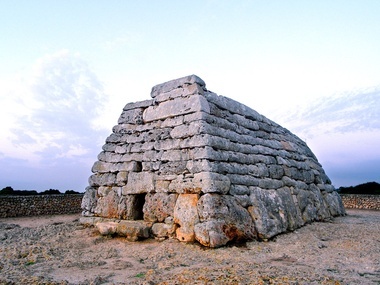 Other fascinating pre-historic remains include the navetes (burial chambers), galleries, caves and burial grounds, all in an impeccable state of conservation. 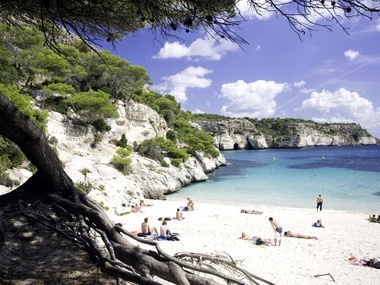 Minorca is a paradise for hiking enthusiasts. Literally dozens of trails follow ancient tracks and paths, crisscrossing the stunning natural scenery. The relatively short distance and even terrain are also ideal for horse riding or cycling along the extensive network of signposted routes. 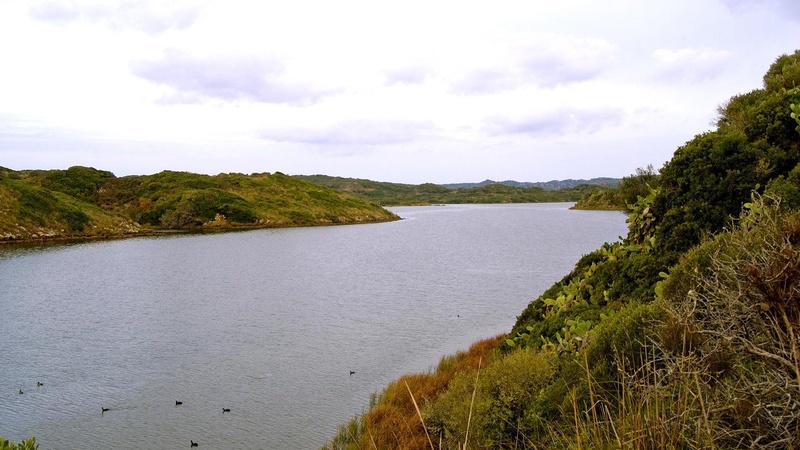 Visitors to the island will have the chance to revel in the delights of unspoilt nature at every turn. 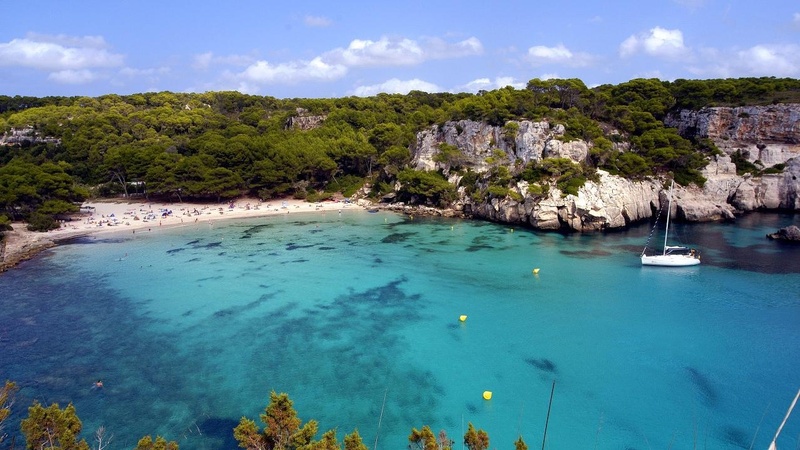 Minorca’s natural wealth and concern for preserving its environmental heritage have been recognized by UNESCO, which declared the island a Biosphere Reserve in 1993.